Balloons are perfect complement for graduation celebrations. 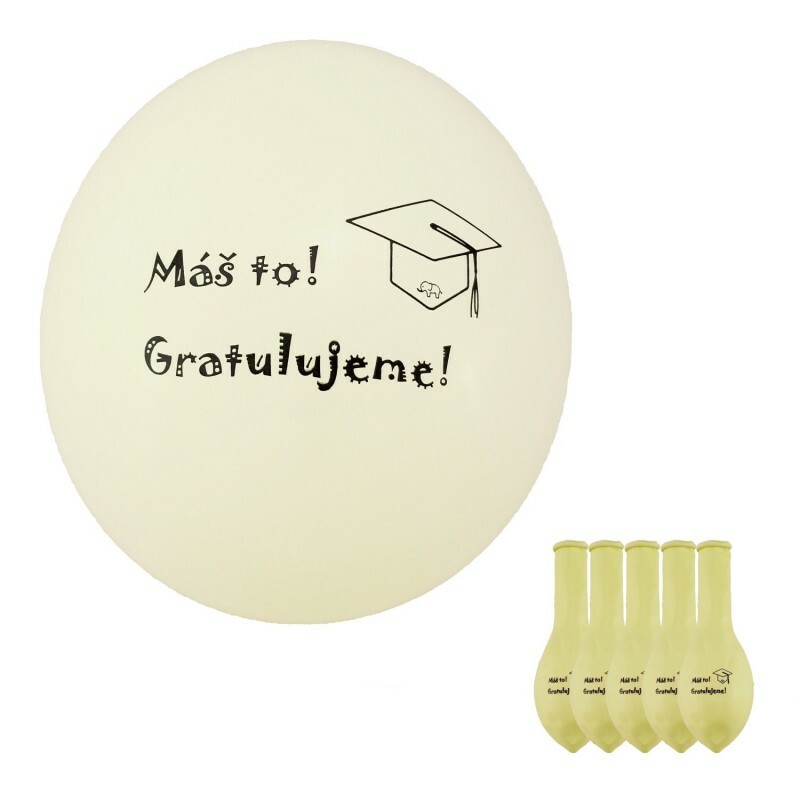 Double-sided inscription on the balloon: "Máš to! 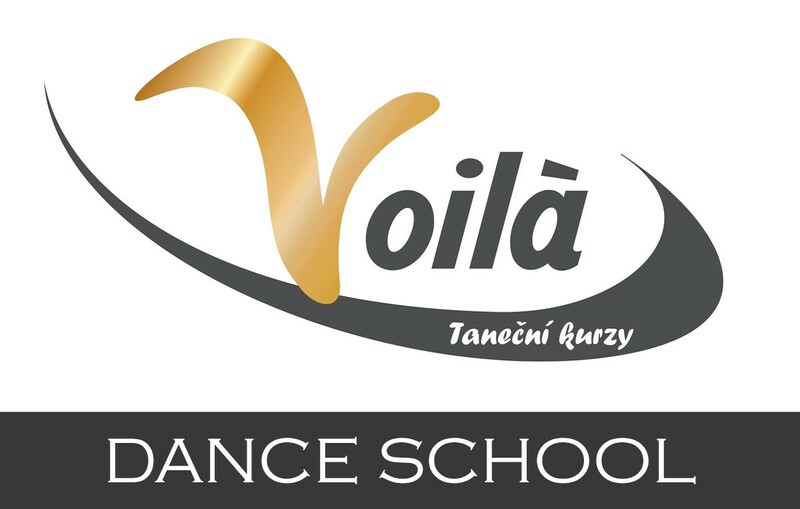 Gratulujeme!" or "You did it! Congratulations!" 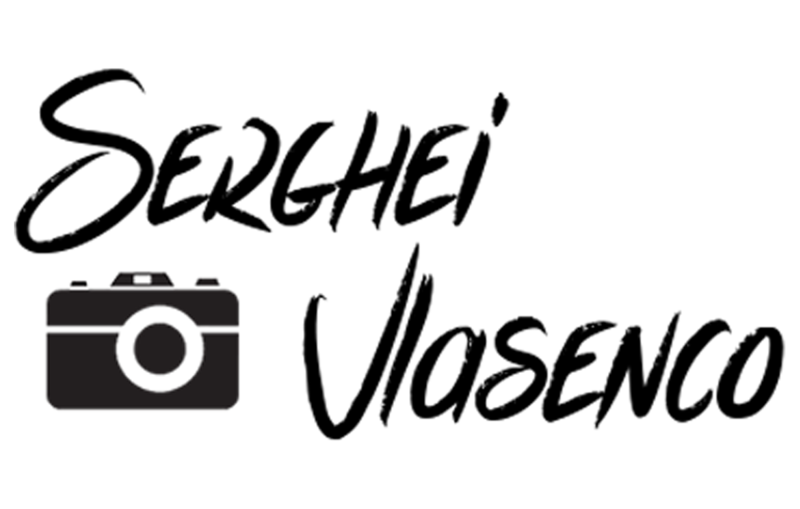 Máš to! 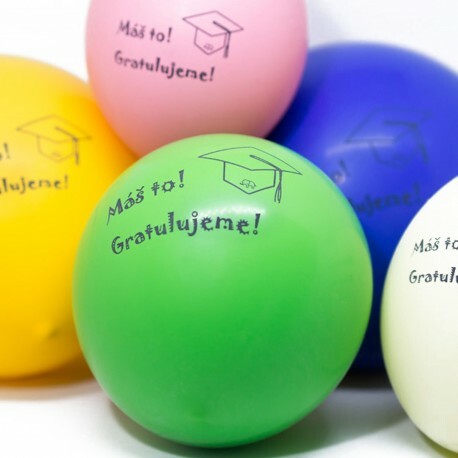 Gratulujeme! You did it! Congratulation! 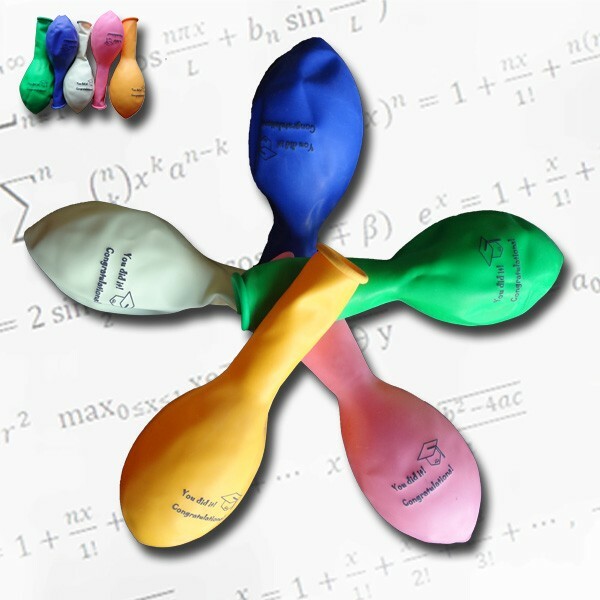 Balloons are often thought as a main symbol of celebrations and parties. Why you should miss them on your party? 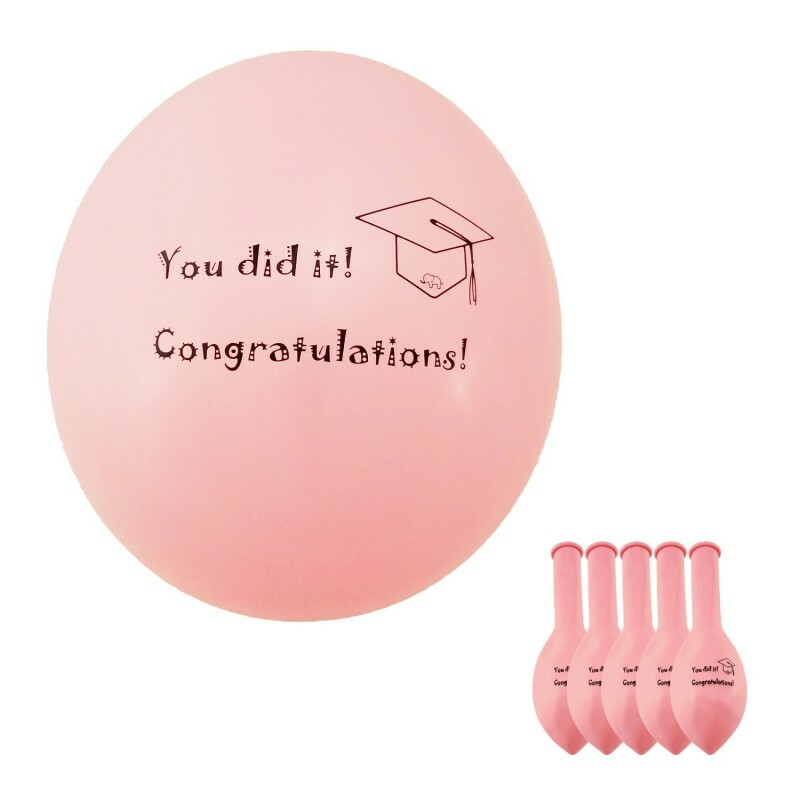 Our set of balloons will be eye-catching decoration on your celebration of completion the studies, whether it is nursery, high school, university of the third age, bachelor's, master's or doctoral degree of university. 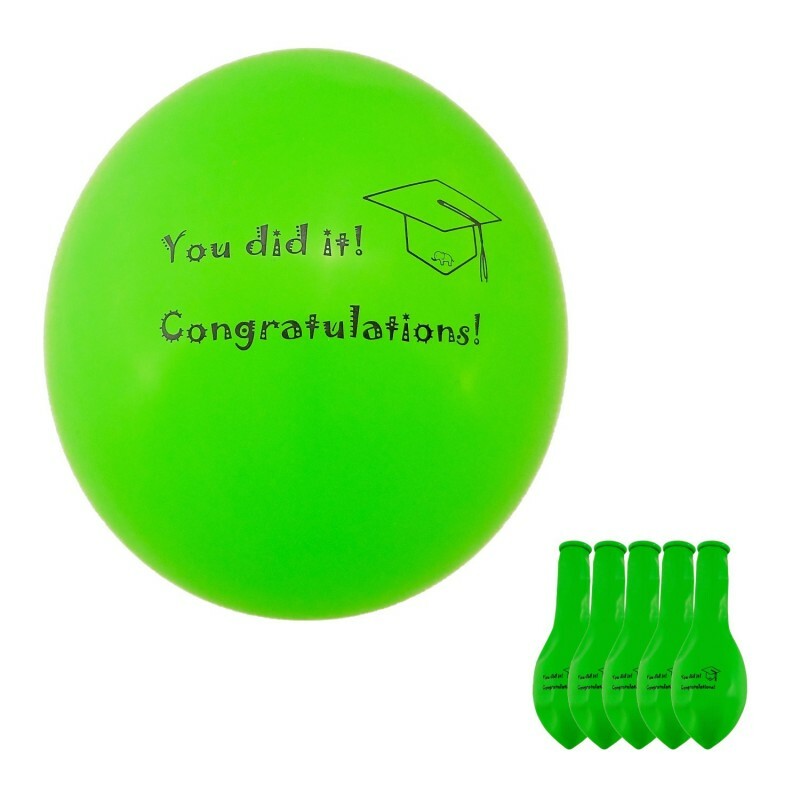 Balloons are made of extra durable natural latex. 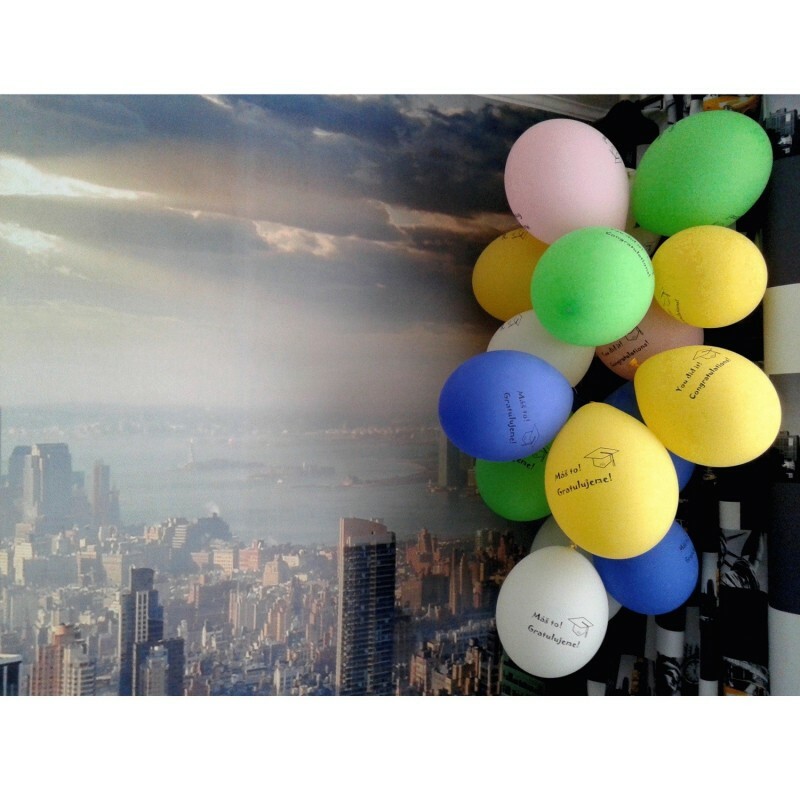 After inflation they reached 27 cm. Although it is possible to use even helium, due the orientation of the inscription they are intended to hang and be filled by air. Each balloon is provided on the front and back side with inscription "Máš to! 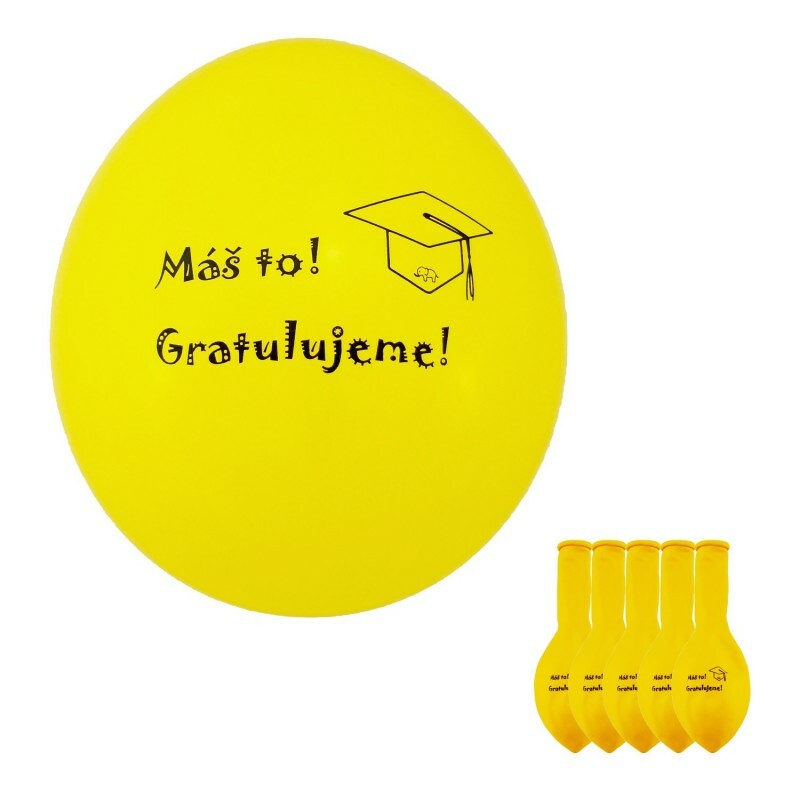 Gratulujeme!" or "You did it! Congratulations!" and graduation cap theme.